Apple Avionics – Serving Government and O.E.M. 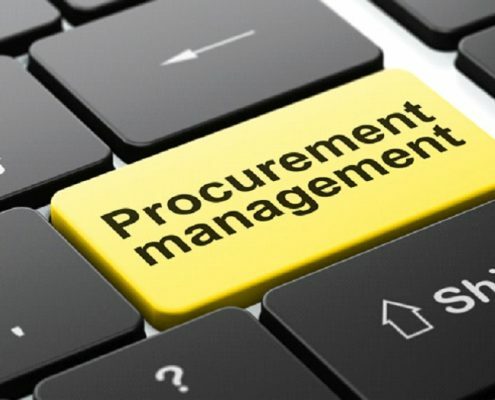 An Aerospace Company Specializing in Government Procurement, Distribution and Contract Execution. 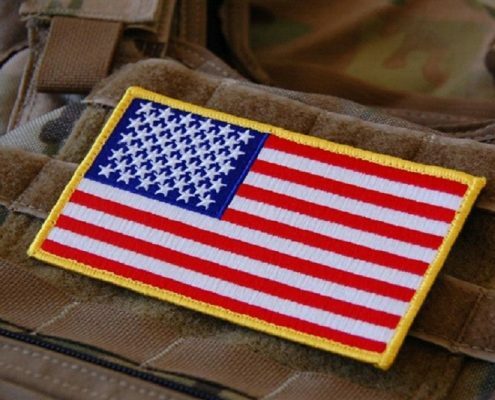 Apple Avionics Co is your Friendly, Knowledgeable and Reliable “Service Disabled Veteran Owned Small Business”. 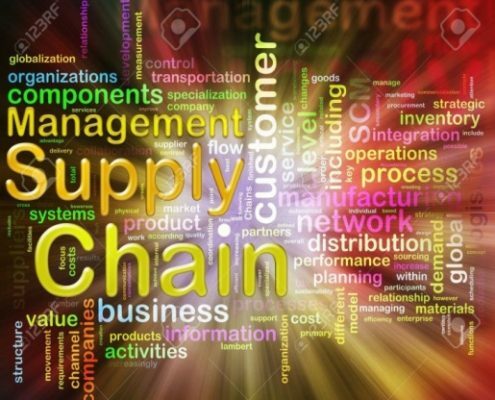 Our SDVOSB status has been verified by the VA-CVE and we focus on delivering superior supply chain support to the government, military and commercial entities by providing quality, efficient and cost effective solutions to achieve procurement objectives. 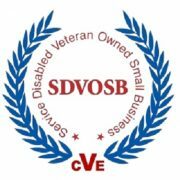 We can help you meet your procurement goals for SDVOSB and Small Business awards.